The theme this half of term in Nursery is ‘We’re all going on a Summer Holiday’. 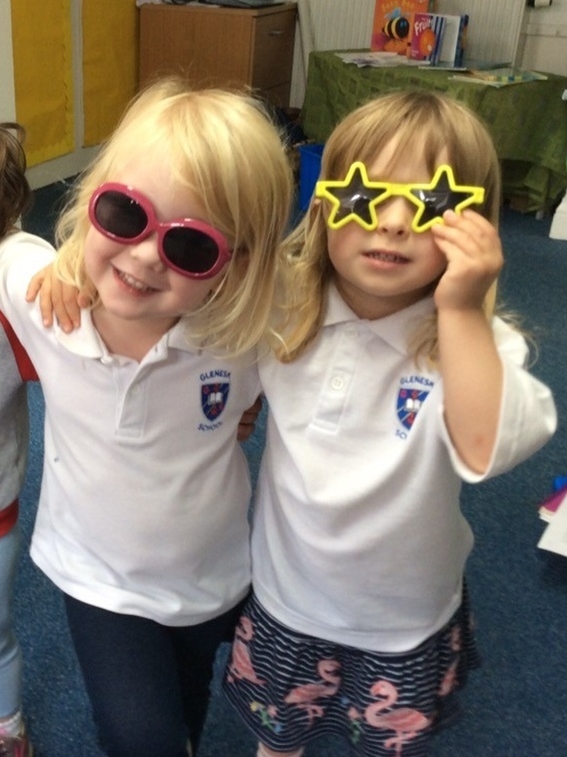 The children have made the most of the holiday role play area and have been wearing sunglasses for the hot sunny weather and chatting about their plan for the holidays— travelling by plane and going on the beach (but watch out for the art and craft jelly fish!) . They then diligently got to work on the preparations— cleaning their cars and packing their suitcases. The budding entrepreneurs then asked the Nursery staff for £100 for the car wash!